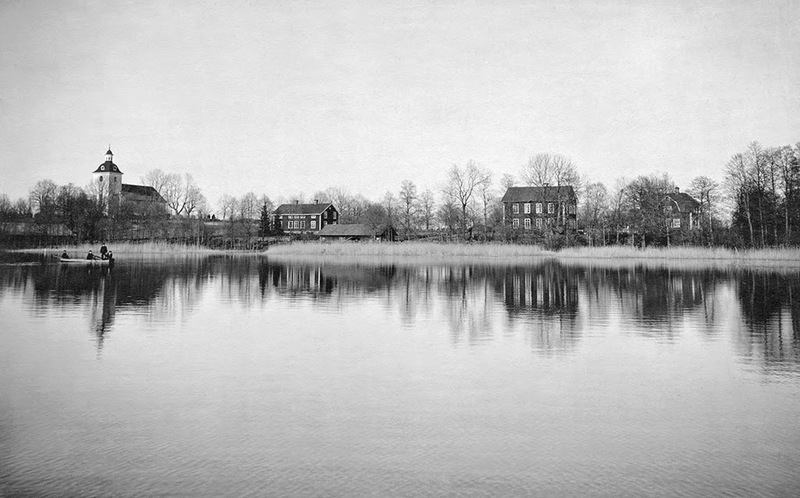 In the summer of 1939 a German girl friend of mine went to Sweden to visit Selma Lagerlöf, to ask her to secure a sanctuary for my mother and myself in that country. Since my youth I had been so fortunate as to exchange letters with Selma Lagerlöf; and it is out of her work that my love for her country grew. The painter-prince Eugen and the novelist helped to save me. In the spring of 1940, after tortuous months, we arrived in Stockholm. The occupation of Denmark and Norway had already taken place. The great novelist was no more. We breathed the air of freedom without knowing the language or any person. 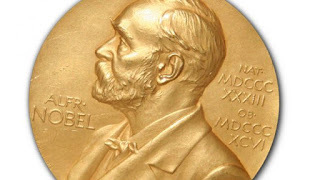 Today, after twenty-six years, I think of what my father used to say on every tenth of December, back in my home town, Berlin: «Now they celebrate the Nobel ceremony in Stockholm.» Thanks to the choice of the Swedish Academy, I am now in the midst of that ceremony. To me a fairy tale seems to have become reality. Lagerlöf, Sachs’ mentor, was the first woman to win the Nobel Prize for Literature, according to NobelPrize.org "in appreciation of the lofty idealism, vivid imagination and spiritual perception that characterize her writings.” Lagerlöf is well known for her children’s educational-geography-fantasy book Nils Holgerssons underbara resa genom Sverige (1906) [The Wonderful Adventures of Nils]. This book combines Swedish history, folklore and geography in a fantasy tale written to teach schoolchildren in Sweden about the topography of their nation. Lagerlöf is also well known for her novel Jerusalem about a Swedish family struggling with religion, emigration and nationalism. Jerusalem was adapted to film in 1996 and was directed by Billie August, who also directed the 1998 film adaptation of Victor Hugo’s Les Misérables. For a glimpse into the art of Lagerlöf and her writings, you might want to take a minute and go here). It is a link to Lagerlöf’s translated speech at the Nobel Banquet at Grand Hôtel, Stockholm, on December 10, 1909. It is a gem. Editor’s note: Other women who have won the Nobel Prize include Toni Morrison, Nadine Gordimer, and Pearl Buck. (For a complete list, go here).